Nessa February « 2010 « Gravitation is not responsible for people falling in love. Makeup: Donata Delikatna, hair: Yana Demenko, girl: Vika Kuchmiy. 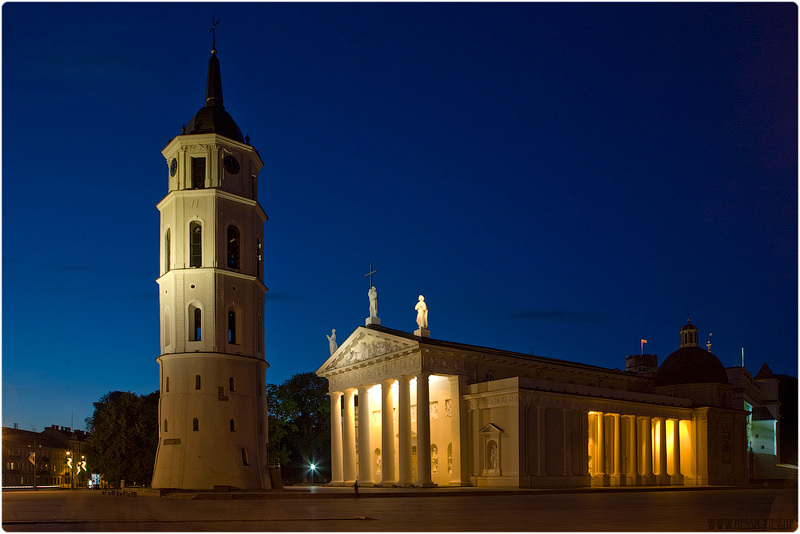 .trip || Vilnius, Lithuania. A bit of. You are currently browsing the Gravitation is not responsible for people falling in love. blog archives for February, 2010.